We are delighted to reveal the new school video for St Bede’s Roman Catholic High School, Blackburn. Designed to offer an insight into the values and ethos at St Bede’s, the video was filmed over a 12 month period, with input and ideas from a number of St Bede’s pupils. The short film focuses on our school motto, ‘Believe all things are possible’, and the beliefs that drive us to succeed. We hope it provides a valuable preview of life at our school, and we hope you enjoy watching it as much much as we enjoyed making it! 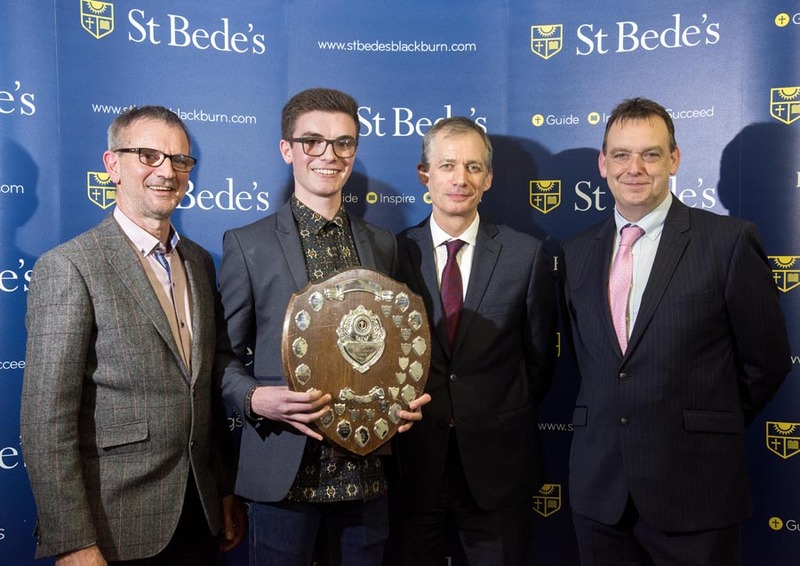 On Thursday 23rd November 2017, St Bedes celebrated its annual awards evening.